Upping my skincare game is definitely one of my midyear resolutions, especially with the cooler weather approaching. As much as I love the winter, heating and hot air can play havoc with my skin leaving it in dire need of rehydration. 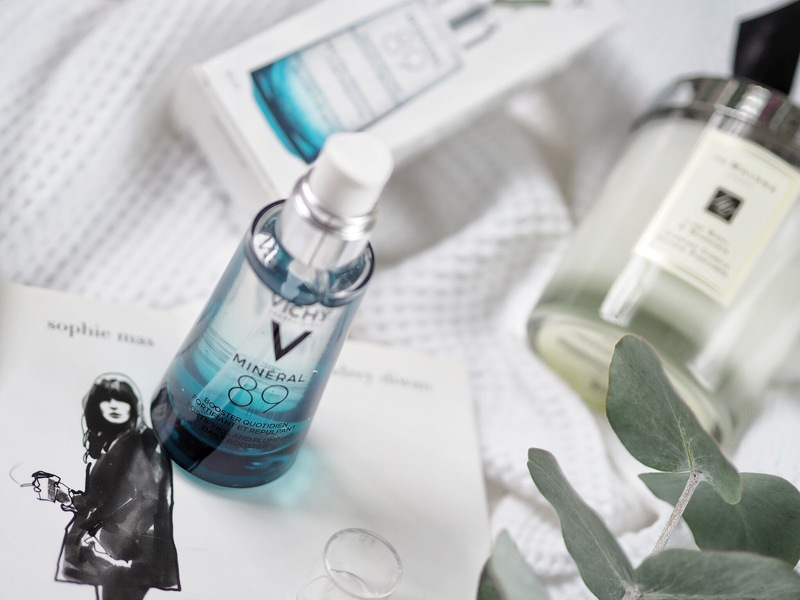 So I was kind of delighted to give Vichy Mineral 89* a go. I love what it promises; pollution protection, as well as a reduction of signs of stress and fatigue. The gel like texture is so fluid and very much like water? I have tried it both at night and during the day, and honestly? I prefer using it more as a light bedtime moisturiser. 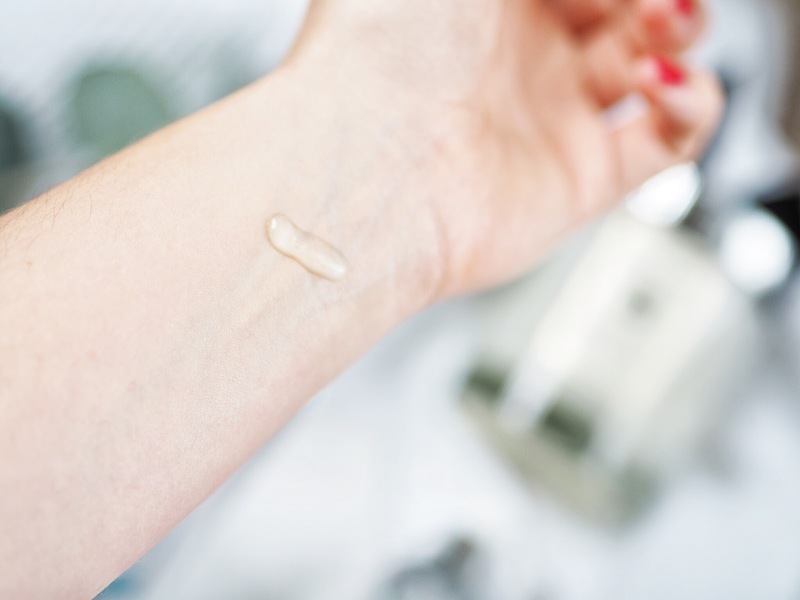 I found this product far from ideal under makeup for combination skin, even with a primer! But after my evening cleansing routine I found it a refreshing change from some of your heavier night creams and more potent oils. The gel was rapidly absorbed, with no distinguishable scent, and I found it instantly delivered a plumping and toning effect without feeling heavy, sticky or greasy. It's slightly pricey, but a little goes a long way, and I loved how it didn't irritate my sensitive eye area.. 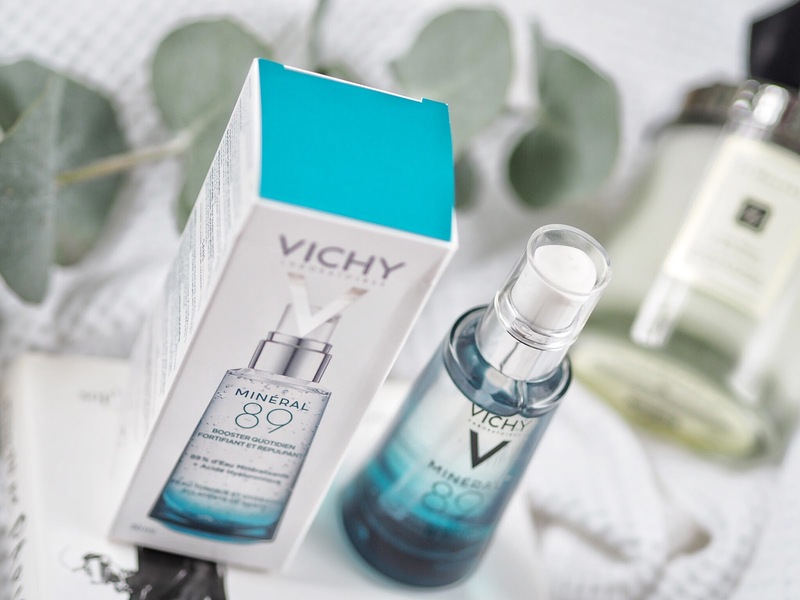 If you are looking for a lighter night moisturiser, or even a daytime under the makeup boost then Vichy Mineral 89 is definitely the one for you.